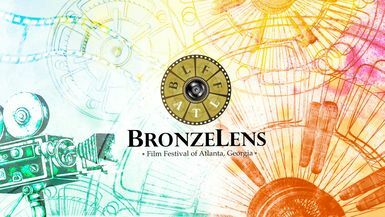 Each year, The BronzeLens Awards Show honors the best of the festival’s filmmakers as well as other noteworthy industry leaders. Categories include the best in Features, Documentaries and International films, Shorts, Student Films, Web Series, Actress and Actor. The highest award presented is for Best Overall.